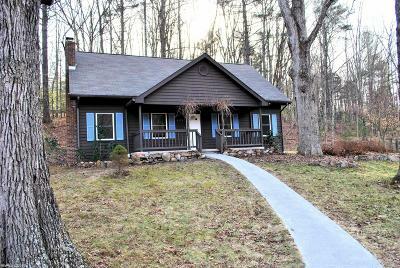 You will love this 3BR Cape Code Home in Blacksburg nestled next to a wooded lot and directly across from Camp Tuk-A-Way and the Jefferson National Forest. Beautiful hardwood floors on the main level including the master bedroom. Enjoy the fireplace on cold evenings in the living room and sit down to dinner in the formal dining room adorned with plenty of windows to enjoy the view. There is a large closet for storage on the main level as well as a pantry in the kitchen. You will appreciate the convenience of the laundry room on the main level as well as access to the back deck from the kitchen. The two bedrooms upstairs are spacious and both have large closets. This sweet home is located on the outskirts of Blacksburg and only minutes from Pandapas Pond, VA Tech and downtown Blacksburg. Directions: From Blacksburg Take 460w, Turn Right On Craig Creek Rd (Directly Across From Pandaps Pond). 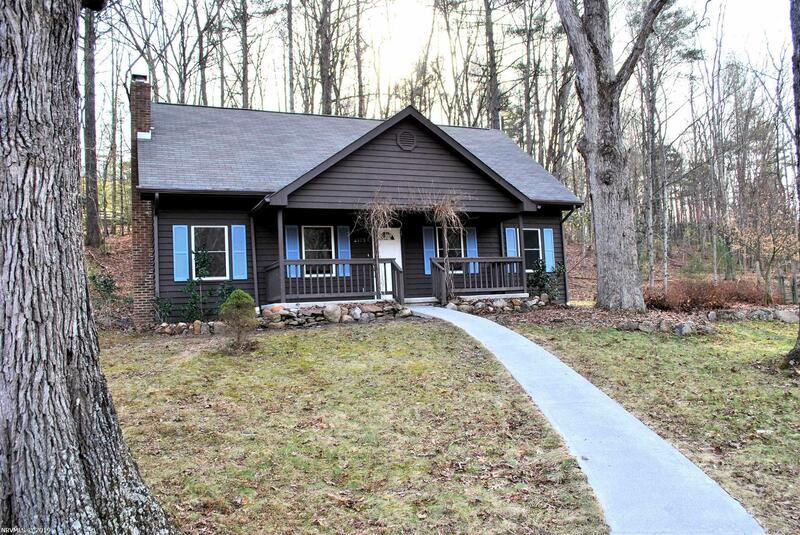 Home Is 4.8 Miles On The Right Directly Across From Camp Tuk-A-Way & Jefferson National Forest.